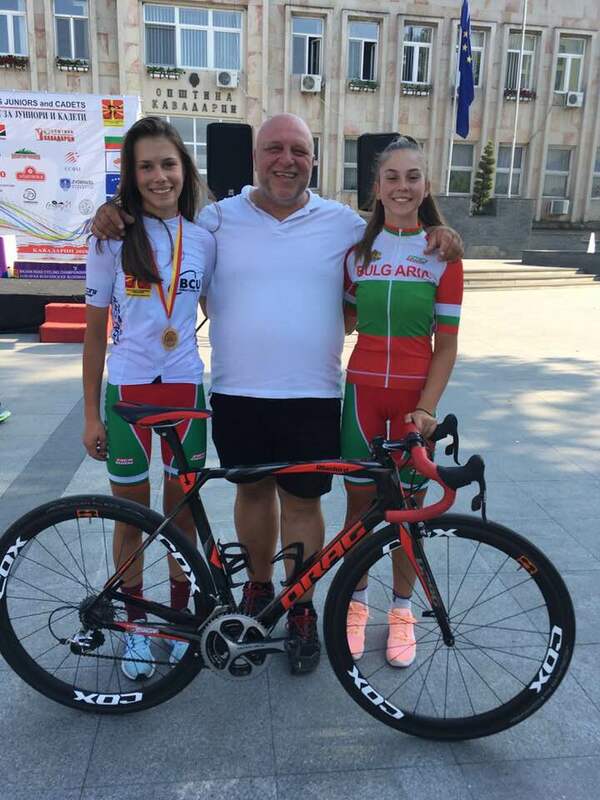 Ivana Tonkova born in 2003 is a young Bulgarian star racing for DRAG Cycling Club. Ivana is the leading rider in her category racing on national and international level. She has no competition being the best for her age, beating even the boys in the juniors’ category. Ivana is a multiple time National Champion, as her most recent and currently top result is a Balkan Champion on road in Cadets Women category.